We have all the licensing and insurance coverage required to handle your commercial painting project. Our professionalism and superior job-planning skills reinforce our ability to complete your projects on time and within budget. Safety is always our top priority when working onsite. 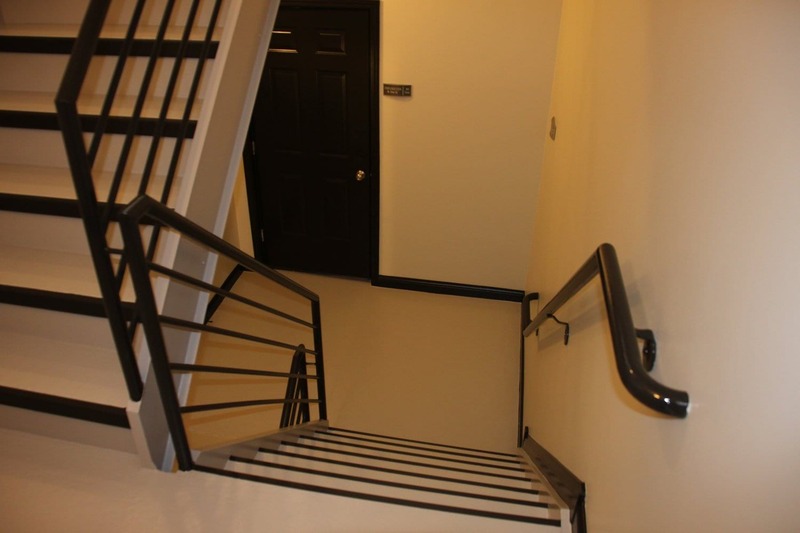 Our employees follow the PDCA standards, and are OSHA trained. Property managers and homeowners association members welcome! Are you looking for an experienced painting company to transform the interior or exterior space of your building? The Painters Inc. professionals are ready to take on your HOA interior and exterior painting project. 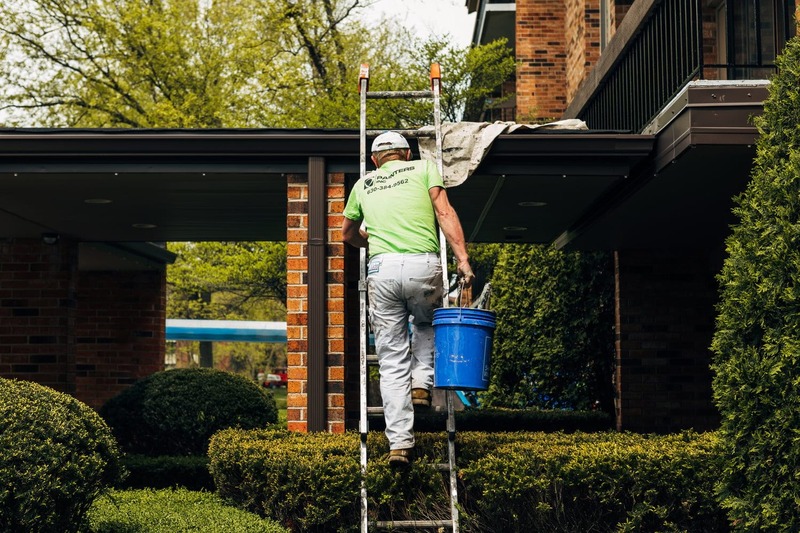 We've worked with numerous HOA’s in and around the Chicago area; our years of experience and company-owned equipment allows us to complete your interior and exterior paint job safely. Contact Painters Inc. - we understand exactly why it's important to keep your HOA community looking its best. 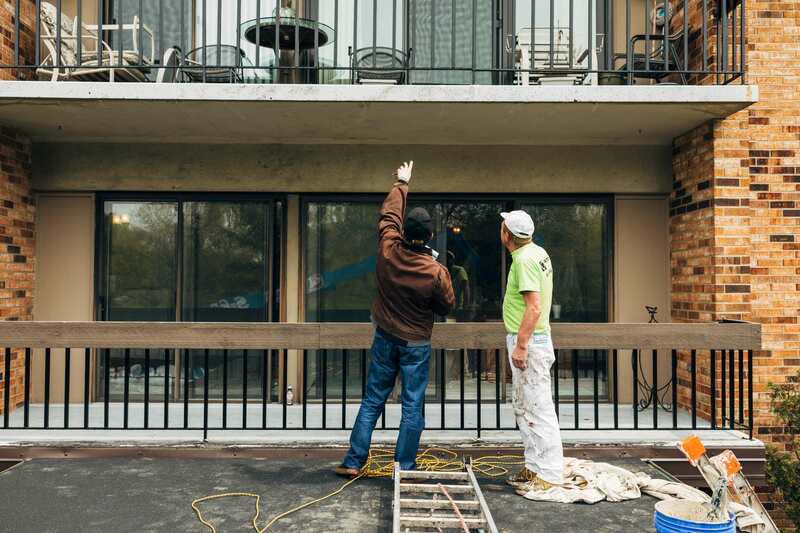 We're ready to meet with your property management team to draw up a proper painting schedule that fully meets your requirements and scheduling concerns for the project at hand. 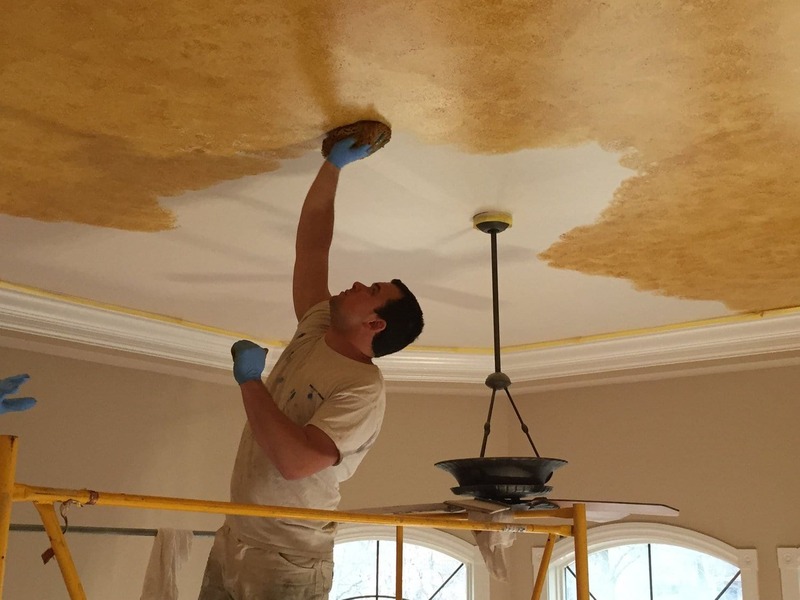 The painting experts at Painters Inc. will work seamlessly with your team from inception to completion. 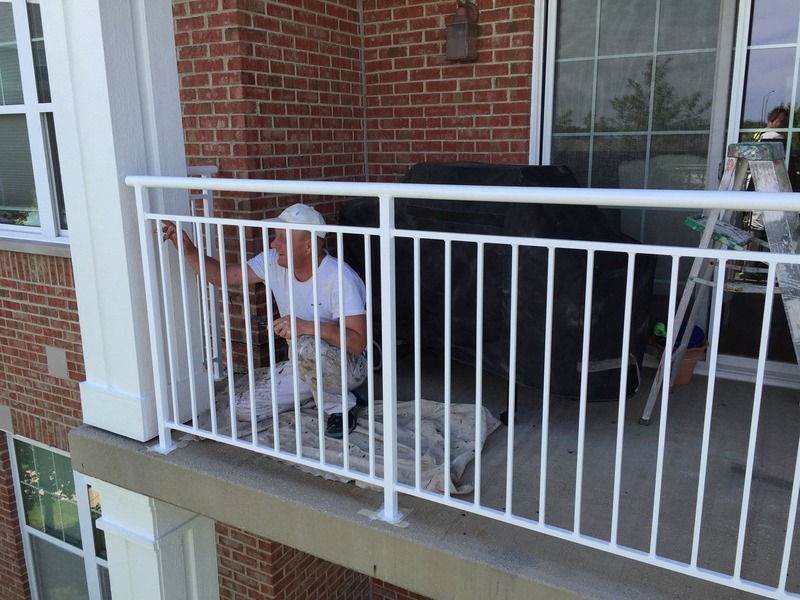 HOA painting requires careful planning to ensure minimum disruption. We meticulously plan and coordinate with property managers to ensure that our work minimizes disruption to residents and tenants. Our hours include working nights, weekends, and off-hours, to meet your property's specific scheduling needs. Our paint process is always efficient and safety conscious. 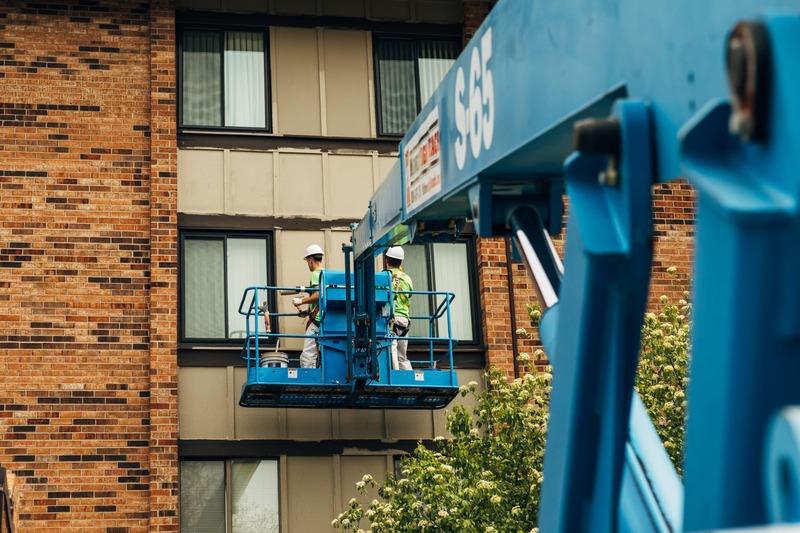 As an OSHA certified company, we're always conscious of best work practices, we work to ensure that your interior and exterior paint project is safely completed on time and on budget. We build enduring customer relationships by providing reliable and professional commercial painting and renovation services. 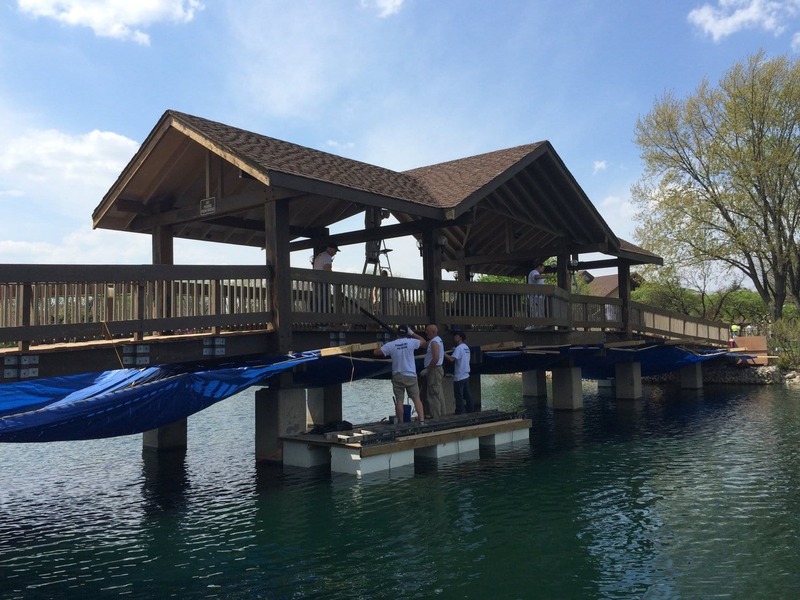 Our team constantly strives to provide our customers with the best experience possible. The experts at Painters Inc. provide quality painting and repairs in compliance with your HOA regulations. 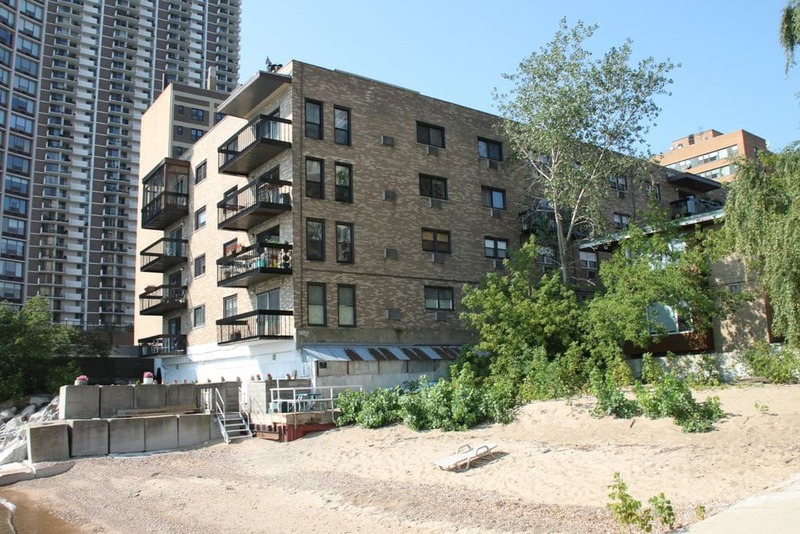 We work seamlessly and professionally with your property management team from project inception to completion. Before beginning a new job, all Painters Inc crew members receive proper specific work-site training. We take safe work practices very seriously. 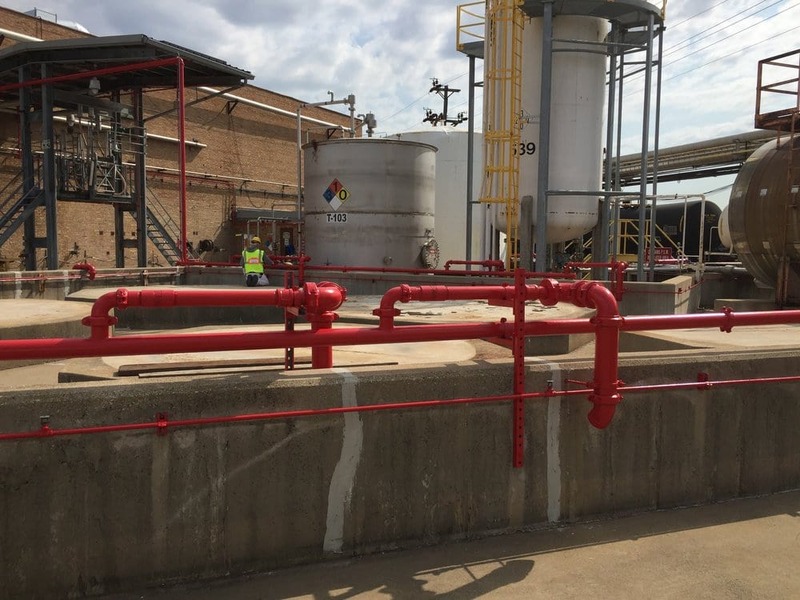 Our employees follow OSHA and PDCA standards, and are fully prepared with hard hats, steel toe boots, safety glasses, and additional safety gear if needed. We take safe work practices very seriously. 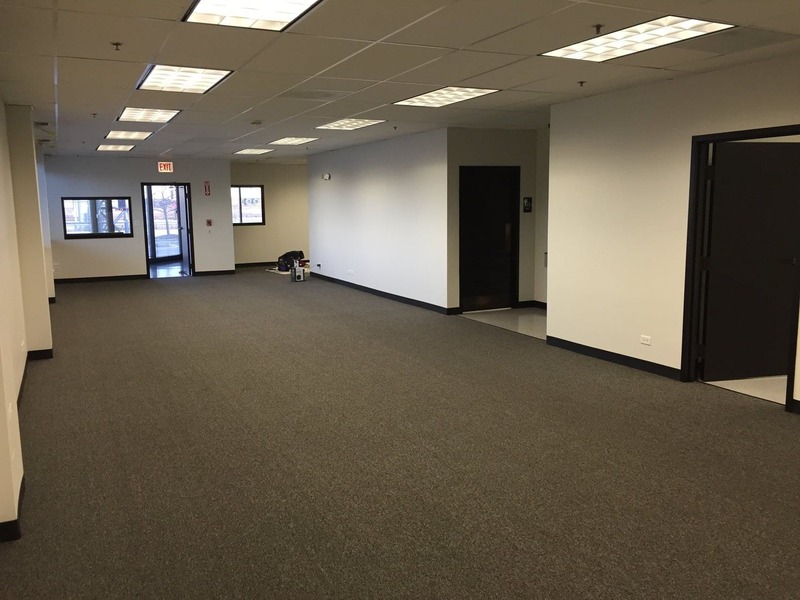 We specialize in Chicago commercial painting. 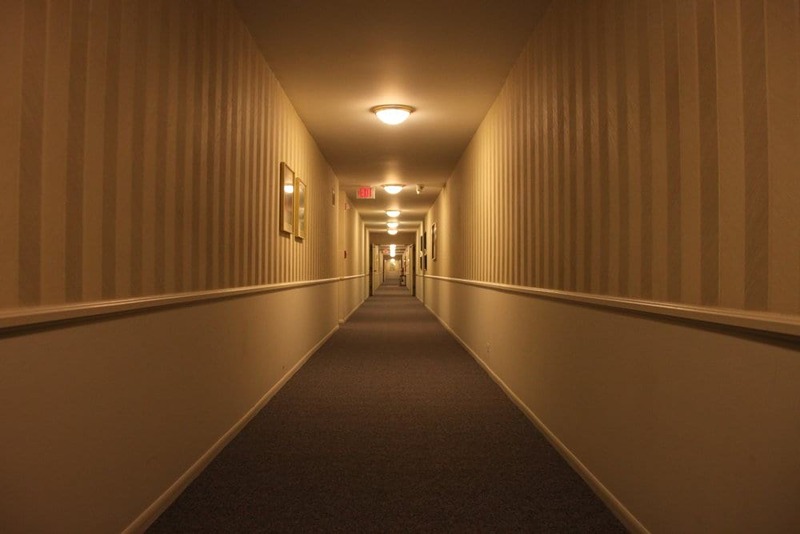 We prime, paint, clean and finalize all types of HOA interior and exterior spaces such apartments complexes, condominiums, office spaces & suites and much more. 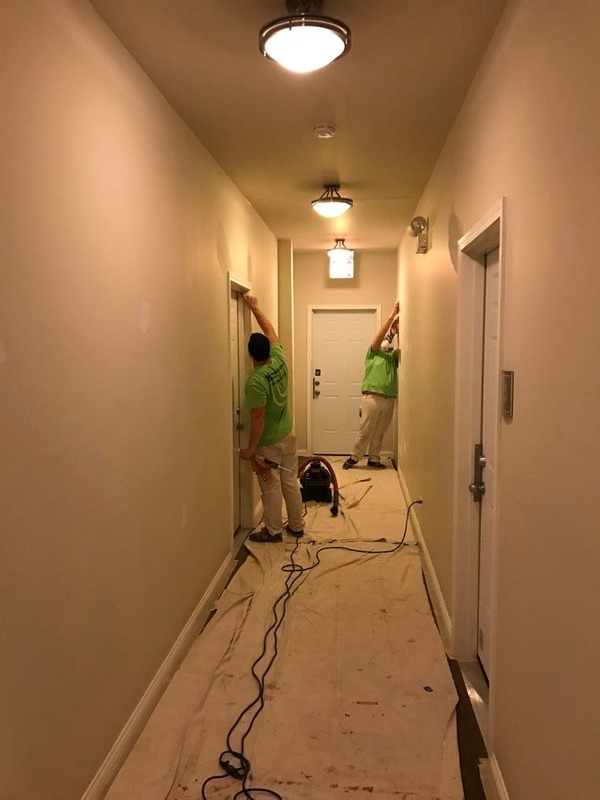 Operating for more than 5 years complaint-free by the Better Business Bureau, Painters Inc is Chicagoland's top-choice paint company for any multi-family to home owner association project. 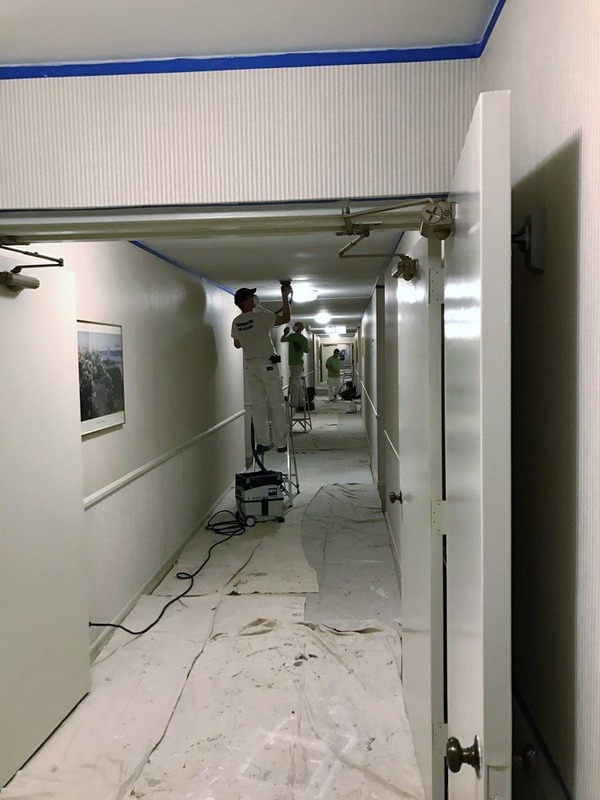 Our attention to detail is your best bet when handling sensitive lobby restoration or wood replacement projects, single-unit turn overs or completing full exterior paint jobs at any height. You can count on Painters Inc to meet and exceed your needs. 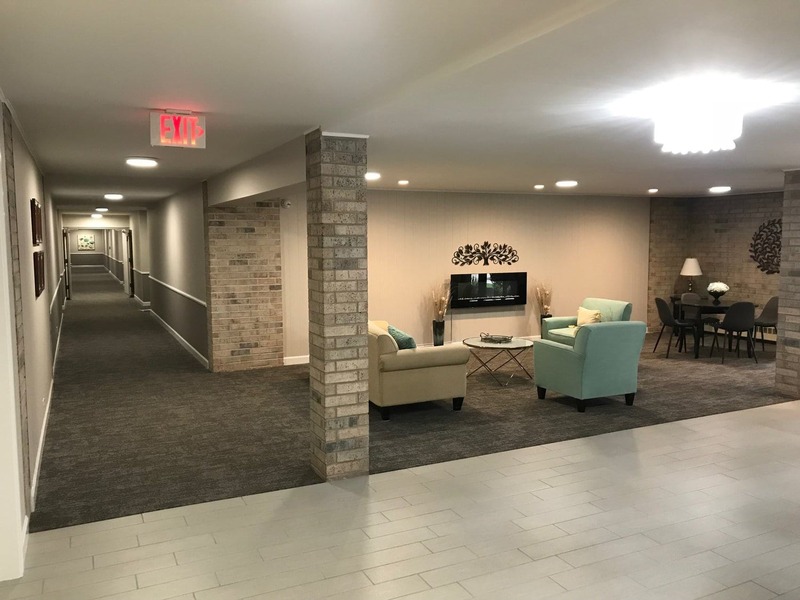 "The overwhelming majority of our 54 unit residents love the way everything came out and applauded the way you and your crew conducted themselves throughout. Please let everyone know how much they are appreciated. As with any condo association, we must get at least 3 bids for a project such as this. But, if it were solely up to me, I wouldn't bother as you would be the one I would select. Be that as it may, I look forward to working with you again on another project and would highly recommend your company for future painting and decorating needs." When we first get a new home owners association interior paint job, we always start with prepping the work-space each morning. 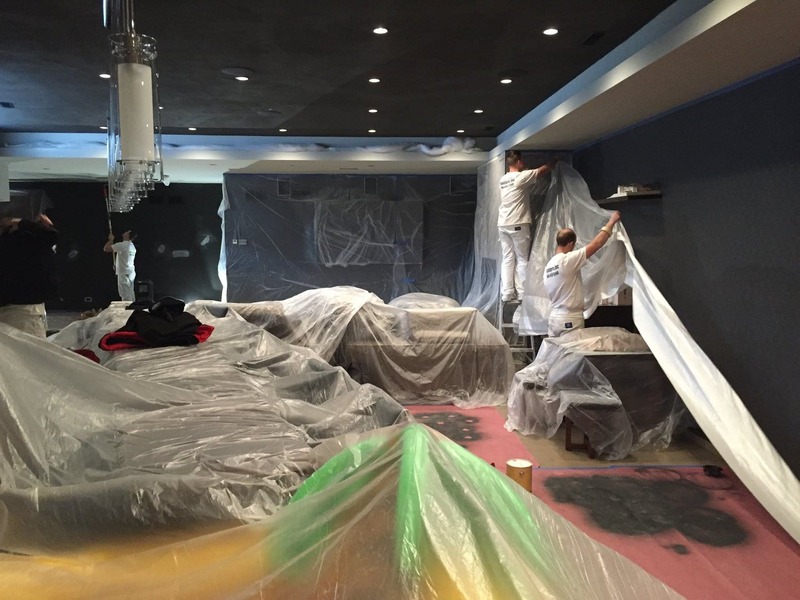 Once a site is prepped, we begin to patch blemishes, paint and prime the area, and clean the work-space thoroughly before leaving the site each evening. 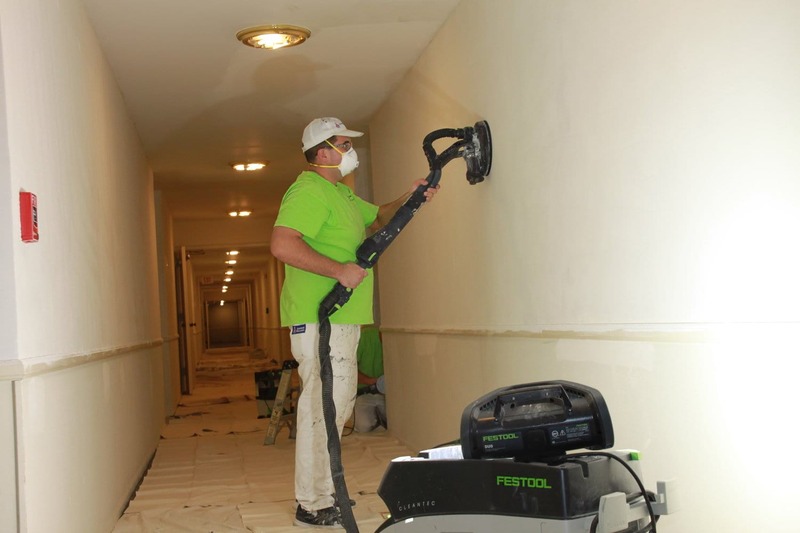 Painters Inc always uses Festool dustless machines, remove materials such as wallpaper, clean daily, use green paint when appropriate, and always use zero-VOC interior paints. We caulk, scrape, paint and prime, and always protect the surrounding areas and light fixtures with plastic tarps and bags. We display proper wet paint signage around every work site; we vacuum clean and keep the work-area dust free. We also provide accurate MSDS for our paints when working on-site. 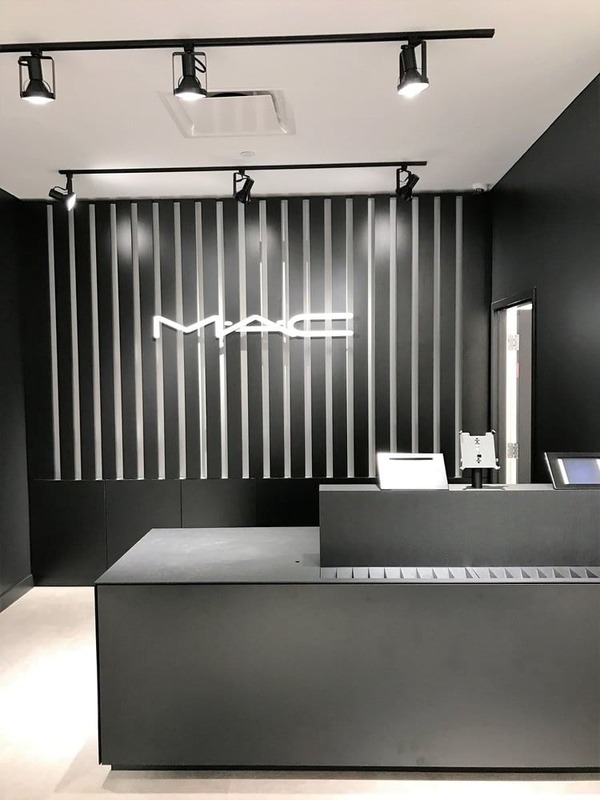 We offer a variety of commercial renovation options - from hallway painting to lobby makeovers, from hanging wallpaper to applying wall texture. 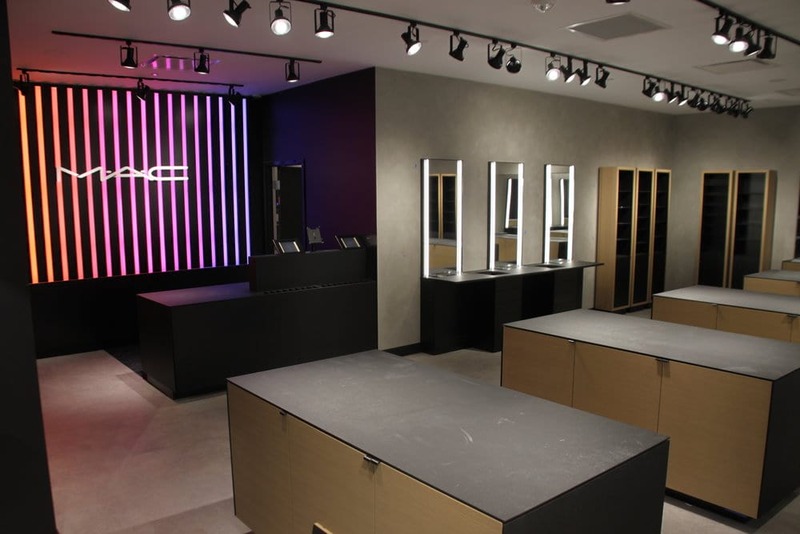 We can also help you pick out and install a new glass facade, new floor tile or carpeting, updated LED lighting, etc. When we first get a new HOA exterior paint job we always start by walking the premises and identifying the necessary changes. We evaluate, the work to be done, specifically highlighting potential wood replacement spaces. After our thorough evaluation, we walk the premise again with the property management team detailing the work to be done and begin developing a general timeline. After submitting our final proposal for approval, we schedule the job and begin the work on the site. To minimize disruption to clients and tenants, each work day we prep our work-space in the morning. We always protect the surrounding areas and light fixtures with plastic tarps and bags; we display proper wet paint signage around every work site. Once the site is fully prepped, we start to patch blemishes, caulk, scrape, paint, and prime. Our team is conscious to vacuum clean and keep the work-area dust free; we only use commercial grade Festool dustless machines. 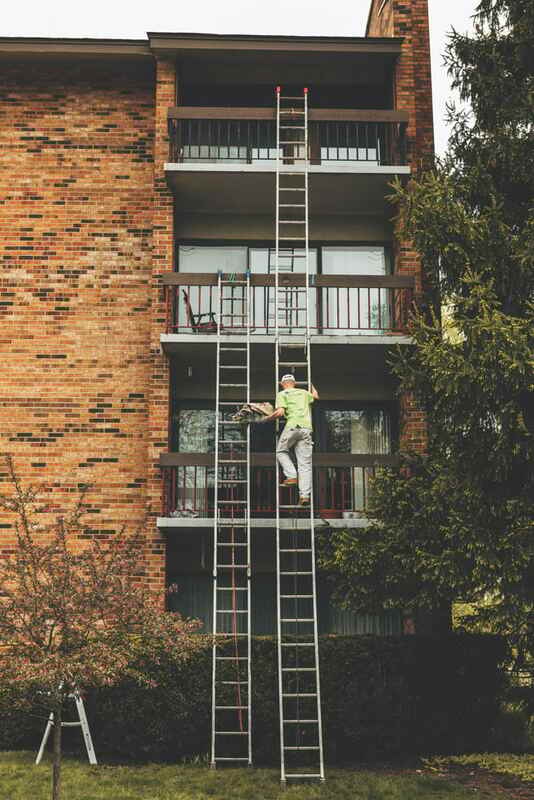 When working in an exterior area affected by rotten wood beyond repair, Painters Inc. works closely with property managers to begin a wood replacement strategy, ensuring that we always provide our clients reliable and long lasting results. We also provide accurate MSDS for our paints when working on-site. We conduct every project with a commitment to good workmanship and use only the best products to ensure the highest quality in craftsmanship and customer satisfaction. We offer flexibility in scheduling and guarantee completing a job within the proposed timeline to save you stress and money. We take our role seriously and strictly adhere to industry safety standards on each and every job. All team members are OSHA safety practice and procedures trained, and all employees attend mandatory weekly safety meetings. From precise finish work to maintaining a clean, respectful work space, our eye is on the details. Our standards and services are always efficient and safety conscious, and to avoid disruption to your business operations, we’re able to work nights and weekends. We only use top-of-the-line paint coatings and colors from Sherwin Williams and Benjamin Moore. We’re ready to meet with you today to discuss your exterior and interior painting needs. 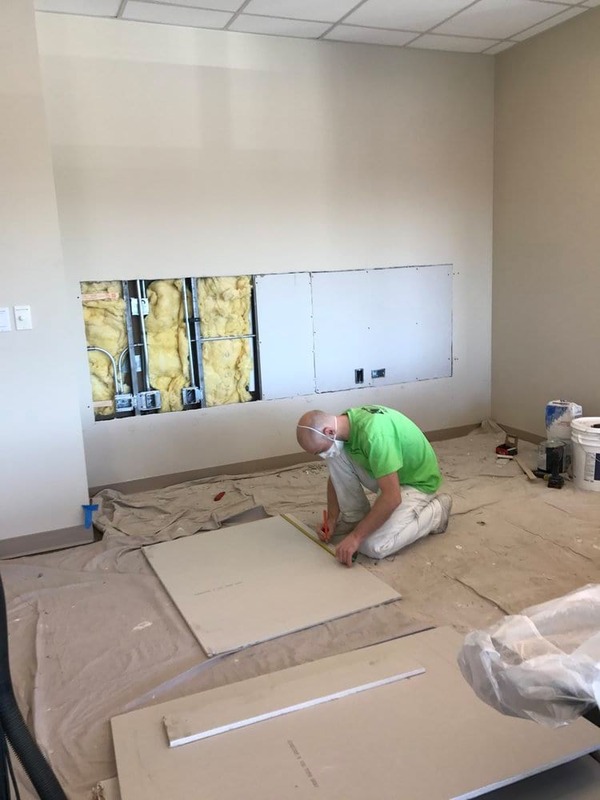 We’ll draw up a customized painting plan that meets your unique needs, while also working around your schedule so there is as little disruption as possible to your workplace. 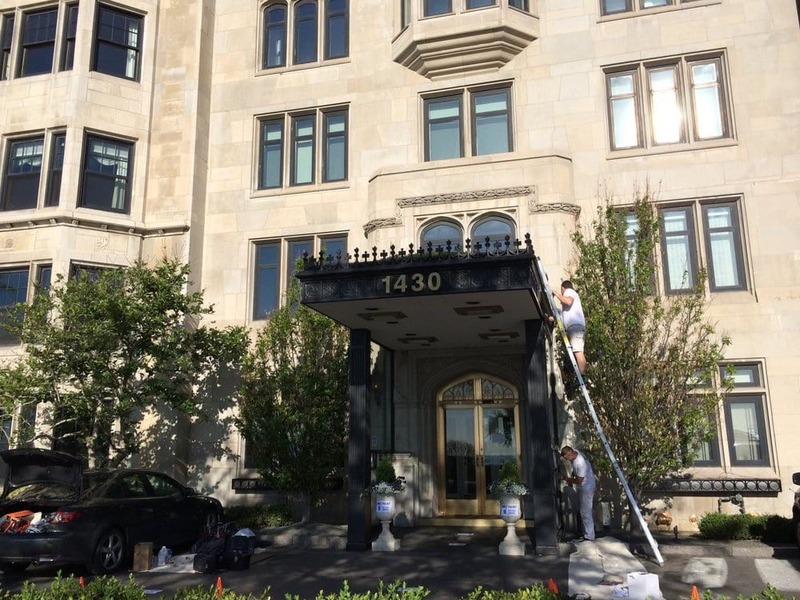 Our company has completed jobs ranging from large Chicago commercial office parks, automotive warehouses, industrial air blasting, power washing and cleaning, to restorations of 100 year-old city landmarks. 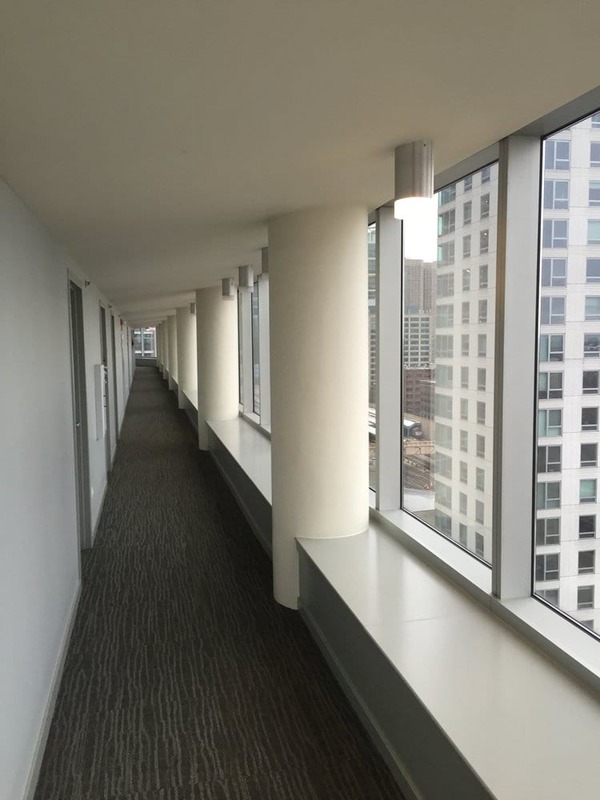 Painters Inc is an independent painting contractor serving the Chicagoland area. We provide high-quality and efficient, reliable services and guarantee to work on time, on budget and to your satisfaction. © 2019 Painters Inc. All Rights Reserved.